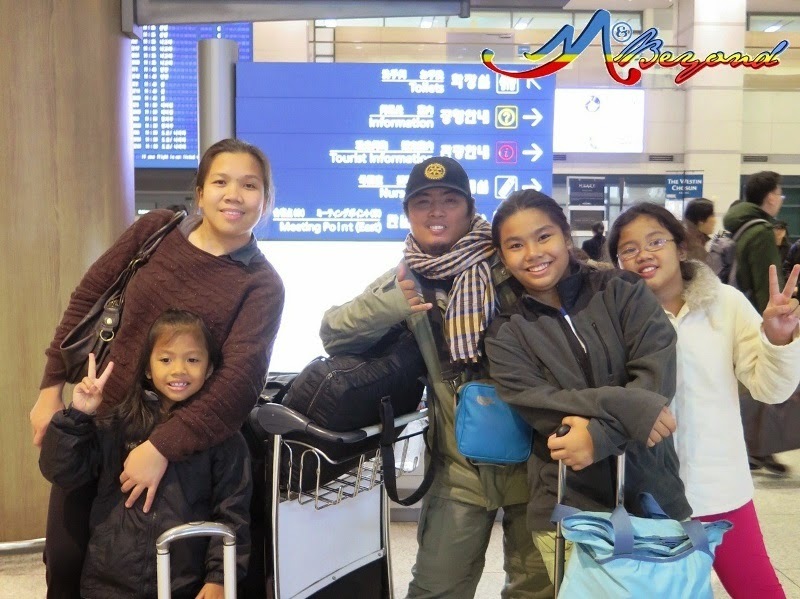 This was supposedly a Manila–Kuala Lumpur–South Korea post Christmas holiday trip but due to the visa delay, even the KL trip was cancelled. 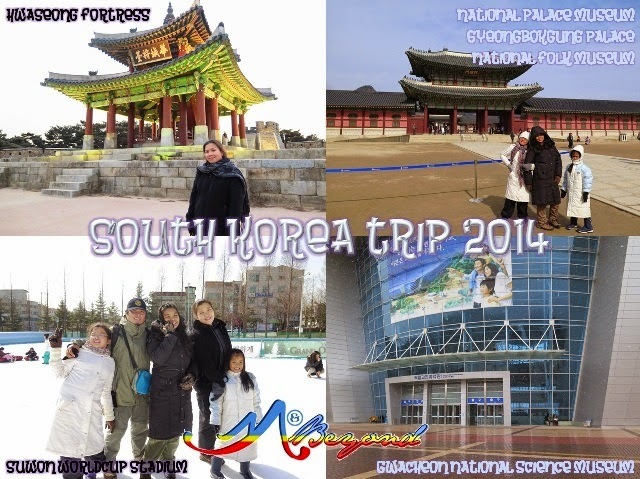 Confident that I won’t have visa issues as I have visited South Korea before plus the guarantee and a corporate invite, we processed the visa only early December but with ample time before the trip. Hubby’s visa was released 5 days after lodging but mine and the kiddos (kiddos were attached to the mother’s application) were on hold. I was later informed of an issue in my tax identification number (TIN) that turned out to have been misread or mistyped. Naturally, the BIR gave a negative reply. I was required to submit other proofs related to my TIN for another BIR confirmation. After submission, a new claim stub was given but it dates after the New Year. The kiddo’s excited faces all flashed before me and I can’t bear seeing them frustrated. Determined not to fail, I wrote the consul for a temporary release of our passport; even to the point of cancelling our visa application just so we can pursue the KL trip on holidays. Sad to say, their policy is a passport-lock-up once the visa process has commenced. To make up, I had a winter Christmas theme at home… I also promised that we will pursue the trip as soon as the visas were released and lucky for us, AirAsia offered Seoul on promo with travel dates effective ASAP. I booked at once and timed it to my 2nd child’s birthday. Though shorter than the original plan, minus the KL trip, the kiddo’s hopes were once regained. I prayed though for a snow shower on our visit. This trip was many first for my kiddos… first plane ride, first foreign trip and of course first snow encounter (if granted). I had crackers along in case a meal on arrival is not possible or missed, like my previous experience. The winter clothes were all on a handy bag for a faster grab. Well, I should had them wear it while on the plane because when we deplaned, a -7deg breeze welcomed us. LOL… The kiddos wanted to return to the plane but I rushed them instead to the terminal. Thrilled and amazed by the cold weather, we forgot meal… As soon as the kids were on their clothes, they were outside playing with the cold wind. It was only when our bus arrived that we remembered we haven’t eaten. But since the bus won’t wait for us, we were constraint to the crackers. We were granted with a light snow shower on our 4th day and it got heavier towards the night. With our return flight at 7am, we left Suwon at 330am. It was then that we experience snow squall and sidewalks getting capped.